As your mobile users get accustomed to advanced features that require Cloud support, it becomes increasingly hard to protect their privacy while staying up to date with data protection regulations such as the GDPR. We would like to show you how you can continue to use cloud-based SDKs and employ Firebase to create an experience that pleases both your users and your newly hired data stewardship team. Sebastian Schmidt is an engineer on the Firebase SDK platform, working on the iOS, Android and Web SDKs for Firestore and the Realtime Database. 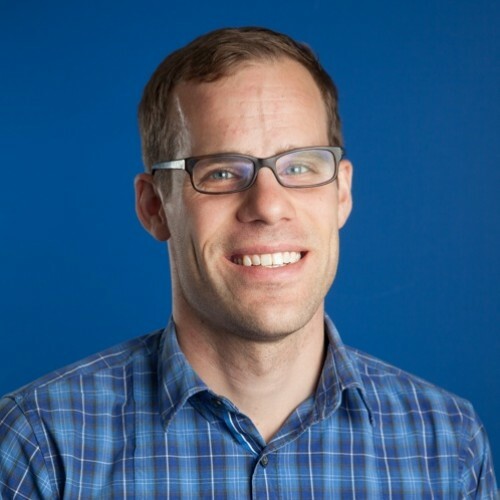 Prior to joining Firebase, he helped Google App Engine achieve its current scale. Rachel is an Engineer working on Firebase Security Rules, Cloud Eventing, and Cloud Policy. She contributes to the Cloud Native Computing Foundation and focuses on helping developers build secure systems that protect users’ privacy. 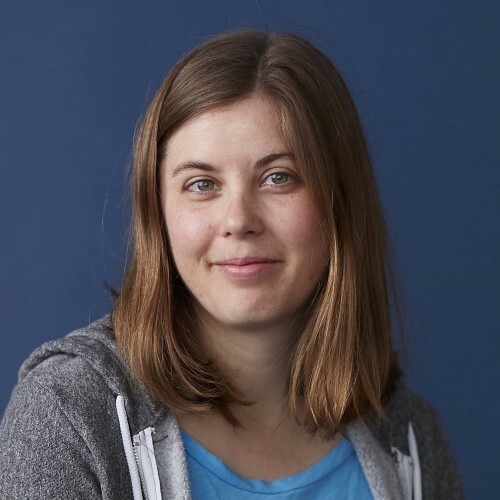 Before joining Google, Rachel founded Opsolutely, a company providing Docker-based cloud deployments, and spent most of her career at GitHub, focusing on making a git workflow easier for new developers.